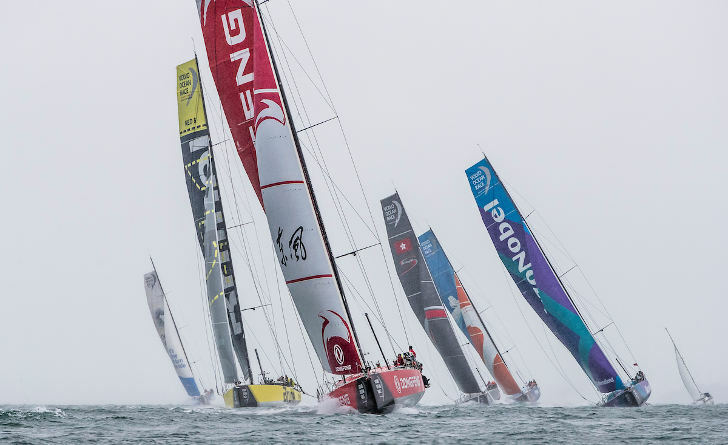 The Volvo Ocean Race (VOR) has become one of the biggest sailing events in the world. The 2017 – 18 edition of the race will be the longest yet with competitors having to navigate across 45,000 nautical miles, cross 4 oceans and stop off at 12 major cities around the globe. For the first time in over a decade the race will be returning to UK shores with Cardiff being selected to host the Sky Ocean Rescue In-Port Race. The waterfront will be transformed into a race village for two weeks and will offer a variety of VOR themed activities that will really generate a fantastic atmosphere. The race village will be open from Sunday 27th May – 10th June 2018 and will be free to enter throughout. Whether for race support, hospitality or simply private interest, we can provide charters for the event. Contact us on 01590 607101 or email admin@solentribcharter.co.uk to chat through the options available to spectate the race leg start from Cardiff.